At 0156 hours Water Supply 5 was dispatched Mutual Aid to Second District for several Commercial Vehicles on Fire on Callaway. Water Supply 5 responded and established a fill site at the Weis Grocery Store in Callaway. Tanker 5 was initially dispatched to transfer to Bay District but was then added to the Fire. Tanker 5 responded and supplied the fire ground with a tanker of water before returning to quarters. 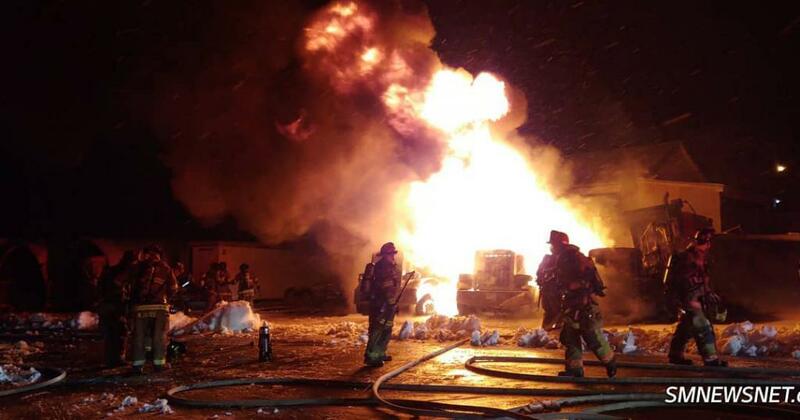 Water Supply 5 filled all tankers until the fire was extinguished. Water Supply 5 returned to quarters by 0400 hours.